The world media has given wide coverage to the fact that the sign-language interpreter who was standing next to world leaders interpreting their speeches at the funeral for Nelson Mandela badly botched his job and may have been an impostor. As testified by many deaf people present at the ceremony or following from all over the world, his sign language was gibberish and incomprehensible. As a result, they did not get the message. 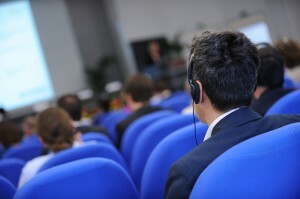 An interpreter’s role is to convey the message of the speaker in a different language. More than translate the words spoken, she or he conveys the message of the speaker. In that regard, this interpreter failed. Unfortunately, similar situations occur fairly often with spoken language interpretation too. That is because those who recruit interpreters often are not interpreters themselves, do not understand what is needed, nor the difficulty of the task, and tend to go for the cheapest. In this case, the interpreter was hired by a fly-by-night agency that has since disappeared. He was left to work alone in a high-pressure situation without a second colleague and was clearly out of his depth. Now the poor fellow is being put up for international ridicule, and the government (i.e. the client) is also under attack, all because they used a bad agency. 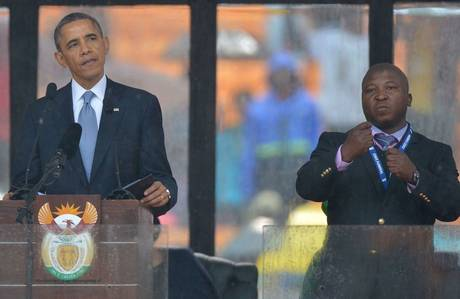 The interpreter (right) next to President Barack Obama. 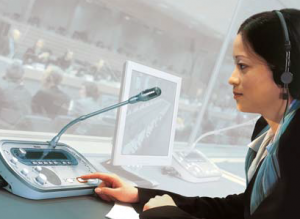 The South African deputy minister for women, children and people with disabilities has since recognised that Guidelines say we must switch interpreters every 20 minutes.“That is because interpreting is a highly stressful activity that requires full concentration all the time. The level of concentration needed cannot be sustained for more than 30 to 40 minutes, after which it is likely that lapses and errors will occur. 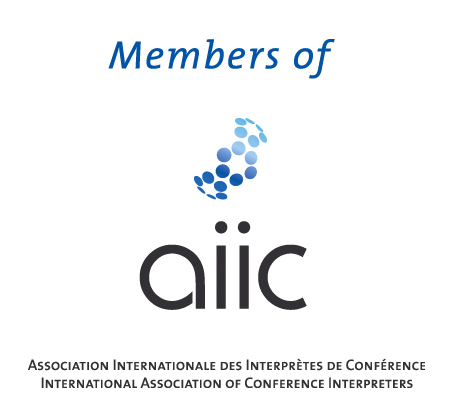 The International Association of Conference Interpreters (AIIC) has established professional standards and recommended working conditions that make it possible for interpreters to perform their difficult art under the best conditions.To find professional conference interpreters, members of AIIC and others, your best bet is to contact an AIIC accredited?consultant interpreter. 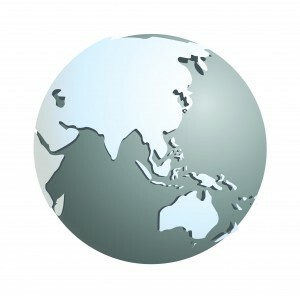 CIAP is a network of AIIC accredited consultant interpreters.